When it comes to kitchen design, there is much to learn. No two projects are exactly the same, so even the most skilled designers can come across situations they’ve never encountered before. As designers gain more experience, their trained eyes tend to spot messy situations before they happen. Practice makes perfect, right? They learn to avoid common mistakes that new designers may make from time to time. Do you have some new designers on your team who are still learning the ropes? Pass along this free guide reviewing 7 common mistakes new kitchen designers make. 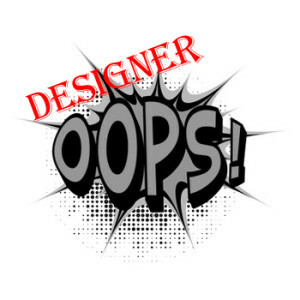 Reviewing these common mistakes will help new designers avoid them going forward.